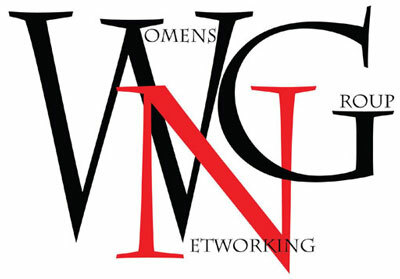 Ms. Katy Riney is another founding member of the WNG and she makes anyone in her presence feel like they have family. As a transplant to Utah, being around Katy feels like home. Not only is she a wizz as a wine connoisseur, she excels at wealth management! Her financial consultations as well as her wealth seminars are always free, so there is no excuse not to meet for coffee or a glass of wine! Share something about yourself that can’t be found on your resume. I am intrigued by the night sky and nature landscapes. I wish to fly to the Moon! Who is/has been your role model/mentor? And what is one key thing they taught you? My mother, she taught me to always be who I want to be & to go after what I want, but in the journey, always be kind/respectful & to help others. If you could travel anywhere in the world – money is not an issue – where would you go and why? France, it’s my home and to be able to tour the wine country again! What is a motto or phrase you live and/or work by? At the end of Life, what really matters is not what we bought, but what we built: not what we got, but what we shared; not our competence, but our character: and not our success, but our significance. Live a life that matters. Live a life of Love! Who is your must-listen-to or must-read author, blog or video blog? How do they inspire, motivate, encourage and/or help you? – Terry McMillian- I love how she writes about what breaks her heart and what she doesn’t understand. And there’s always something that she wishes she could change, which I can relate too. Her whole background resonates to me. I grew up reading his books and following his works, as I wanted to be a controversial author at a young age, fighting for all the prejudicial causes, which has inspired me to stand up for my rights as a human being. Always be the best version of you, & be in the moment. Knowledge is only as good as the action it inspires. Don’t waste it.